Despite their inherent commonalities, there can be no ‘one size fits all’ model for achieving the Millennium Development Goals and for the provision of Education for All. As a result, a diverse range of innovative programmes has been developed to help meet these global targets. 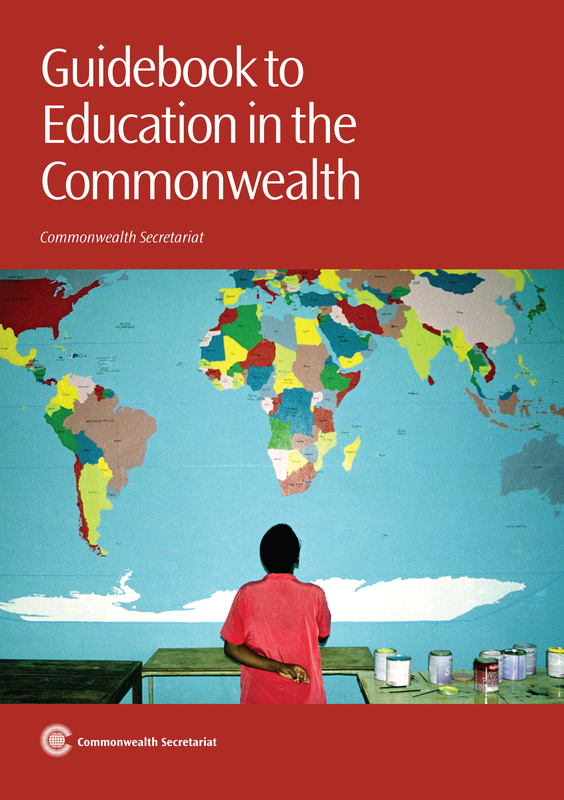 This Guidebook showcases successful education initiatives from around the Commonwealth, in a concise and easy-to-use format. It provides policy-makers with examples of best practice and effective solutions that will assist them in devising strategies to counter their own educational challenges. It is also a useful resource for all regional and district education offices, schools, colleges, teacher training institutes, research institutions, multilateral and non-governmental organisations and other stakeholders with an interest in education good practices and improving educational outcomes.